Ladders, Platforms, and Scaffolding - A Great Value from Louisville Ladders! 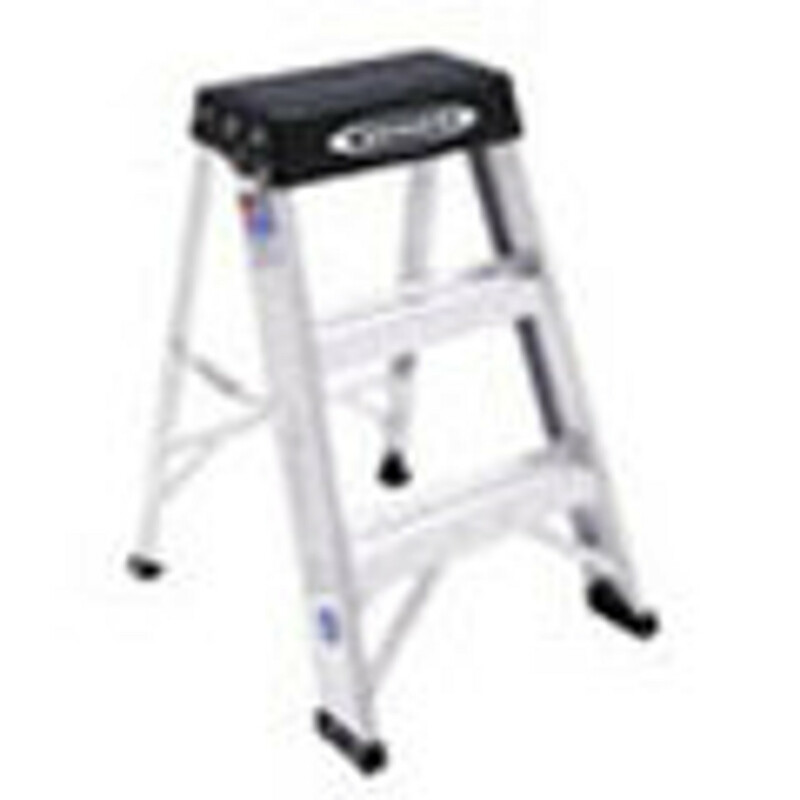 We have a number a ladders to suit your needs! From little step ladders to huge extension ladders, we have the solution that is right for you!